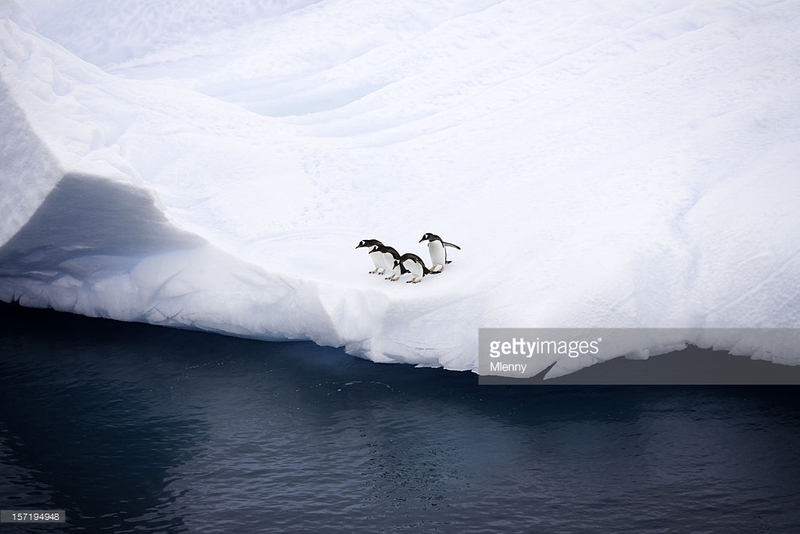 Curious gentoo penguins on iceberg ready to jump into the icy antarctic ocean water. 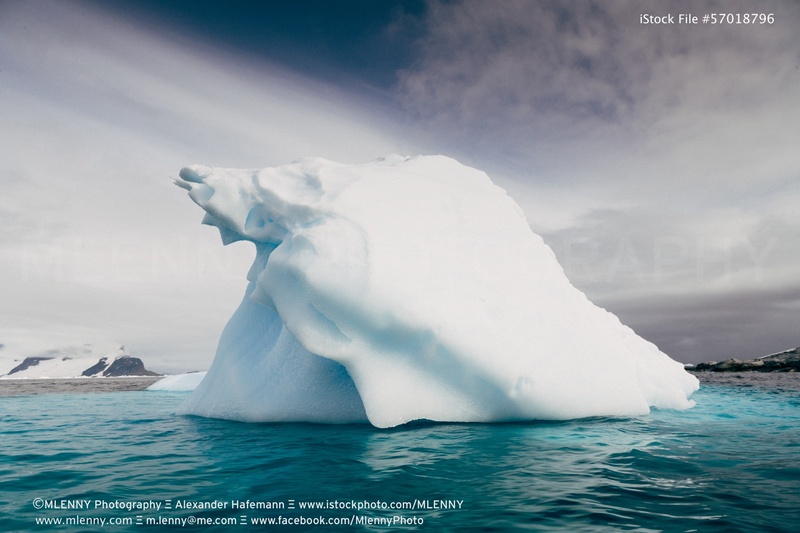 Antarctica. 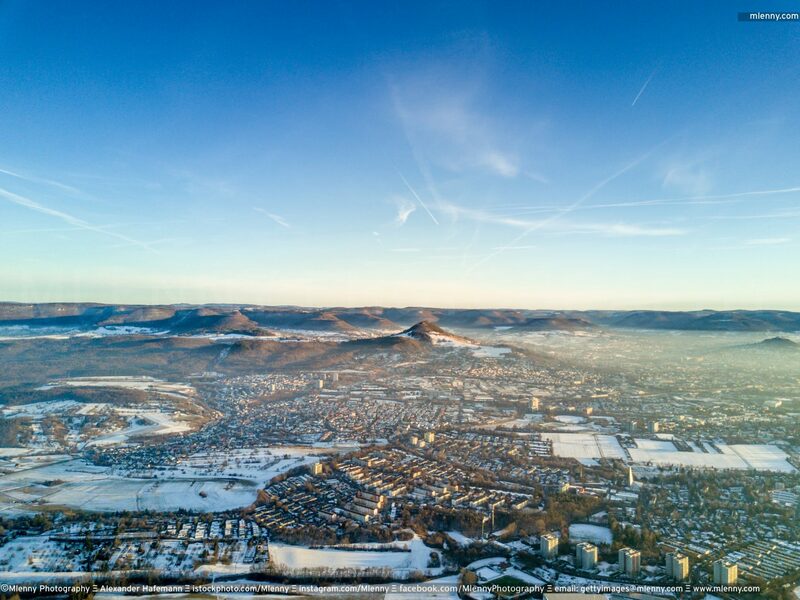 Aerial view towards the swabian alb mountain range and mount achalm over the city of Reutlingen on a sunny day in wintertime. Reutlingen, Baden Württemberg, Germany. 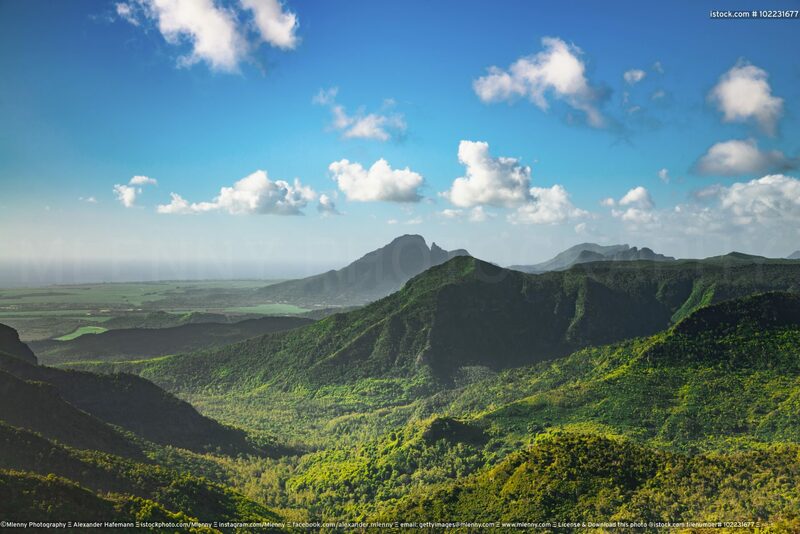 View over tropical mountain range, Black River Gorges National Park on Mauritius Island. Gorges Viewpoint, Mauritius. 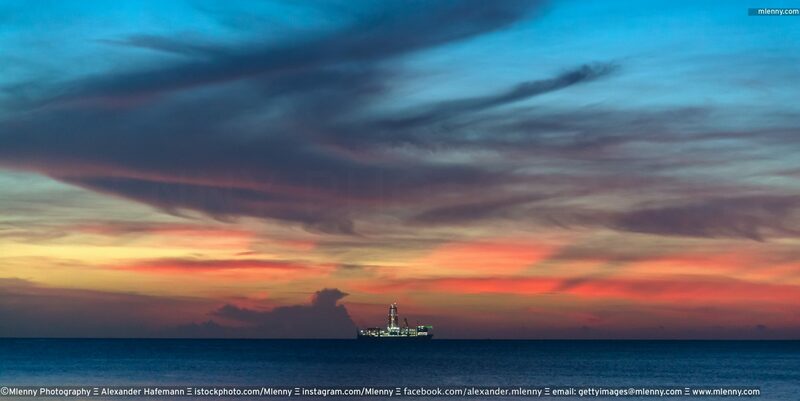 Illuminated Drillship at the horizon under amazing colorful twilight skyscape. 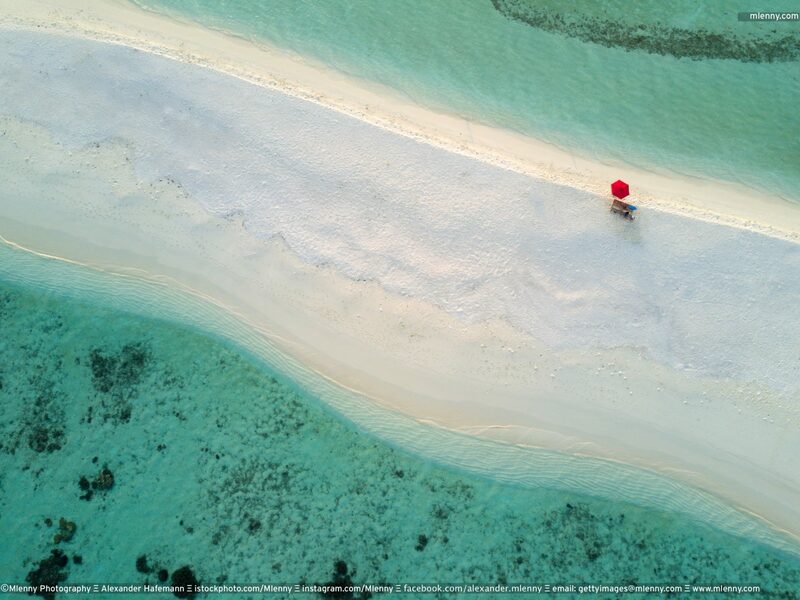 Indian Ocean, Africa. 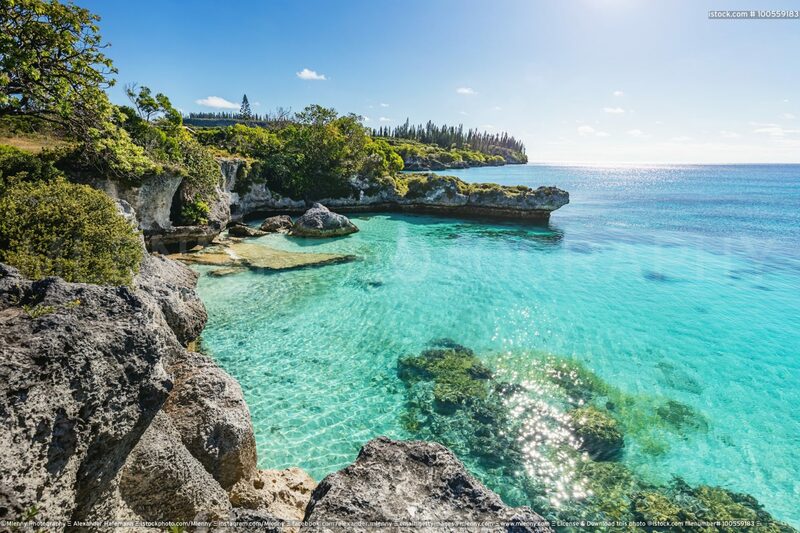 Maré Island, view over turquoise water at Tadine Bay, south-west coast of Maré Island with beautiful natural rocky lagoon and coral reef to the horizon under sunny blue summer sky Tadine Bay, Mare Island, Loyalty Islands, New Caledonia, Pacific Ocean Islands. View to the famous West Mitten Butte and Merrick Butte under beautiful summer sky. 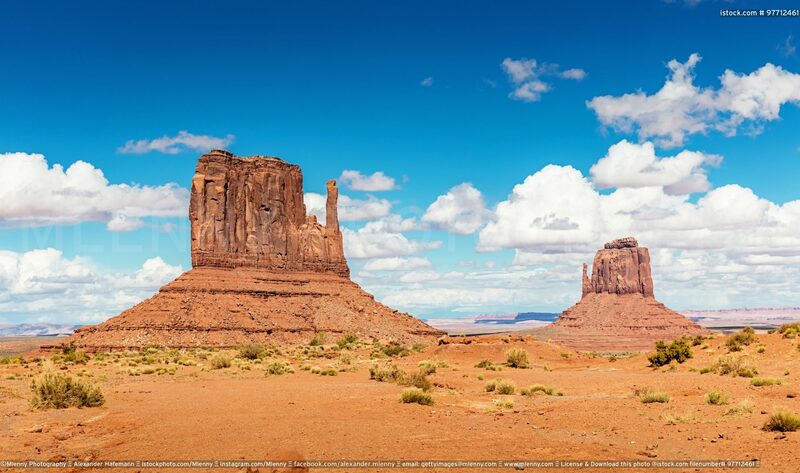 Monument Valley, Arizona, USA. Zingst beach wooden groynes parallels at the beach towards the german baltic sea. 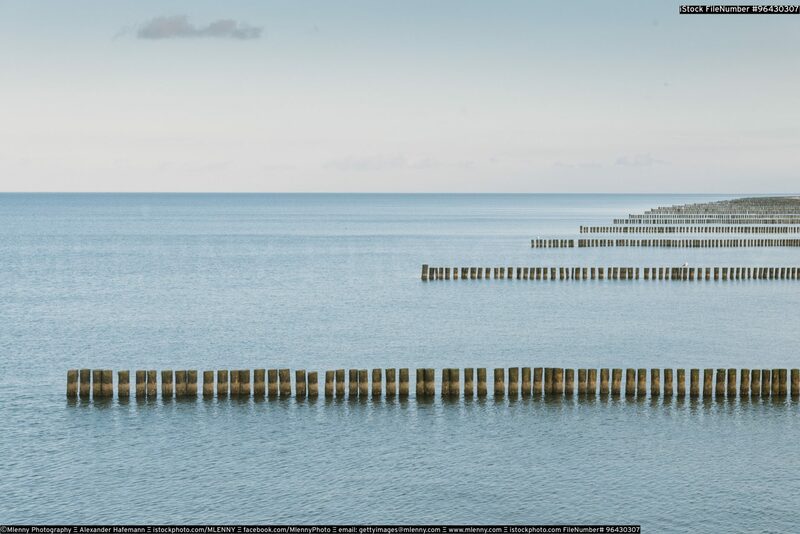 Zingst, Baltic Sea, Germany. White Sands National Monument Desert Dunes. 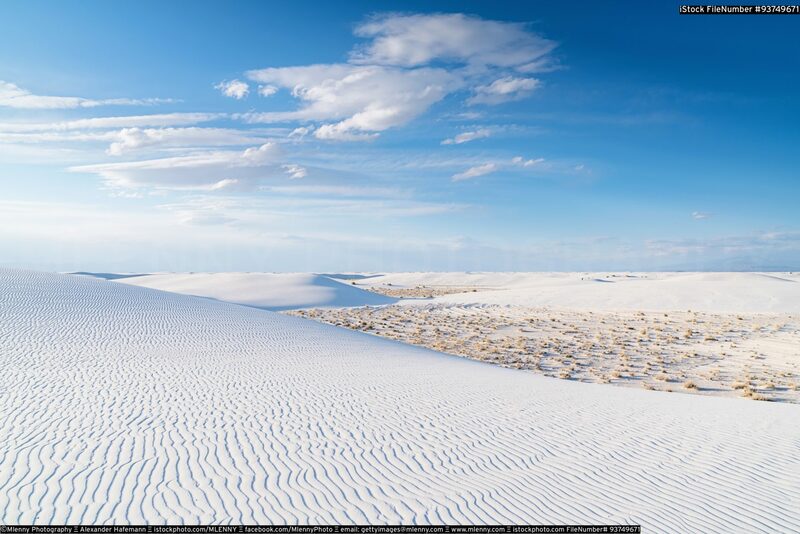 View over the white sandy desert dunes of White Sands National Monument to the horizon under blue summer sky.New Mexico, USA. Deserts, mine. Miles of Sand. 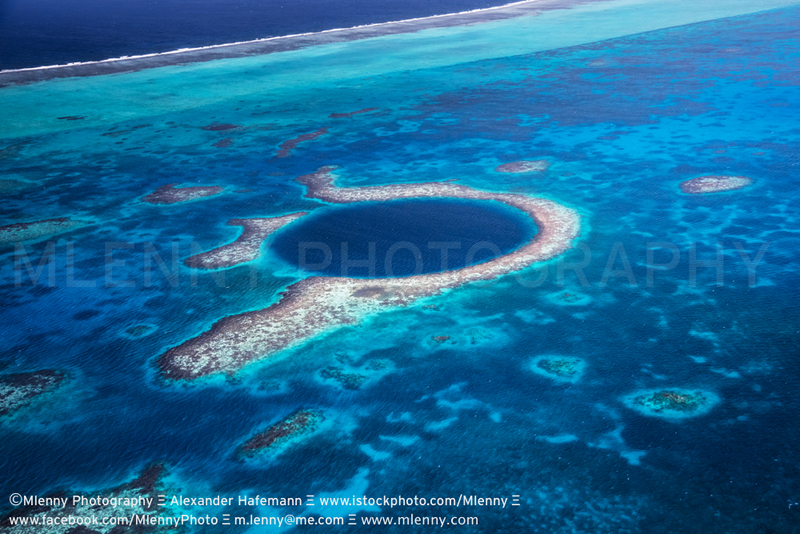 New Portfolio Slideshow of Desert Landscapes all around the world. From the USA, Algeria, United Arab Emirates, Tunisia, Morocco, Oman, Iceland, Qatar, Namibia, Bahrain, Canada, India, Saudi Arabia, South Africa and Australia. Have fun watching 5min 30s of Desert Beauty. 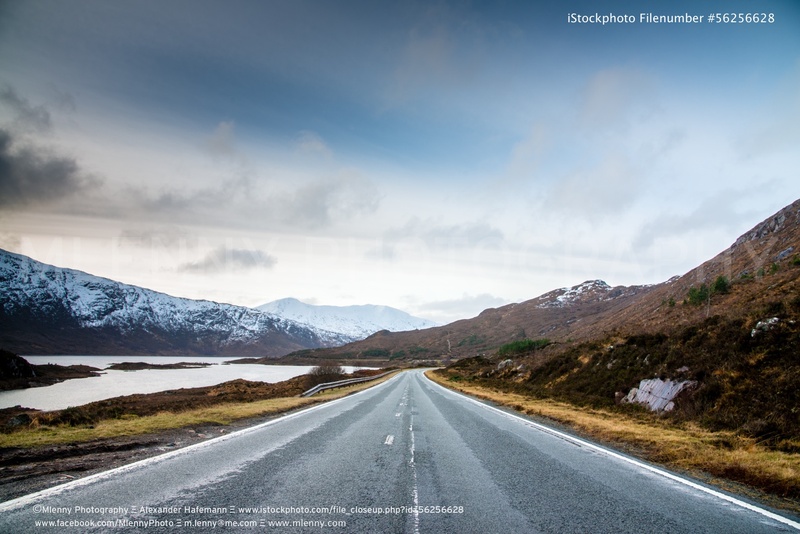 More Photo Slideshow Videos you on my Mlenny Youtube Channel. Woman in extraordinary gown in dry rural desert landscape. 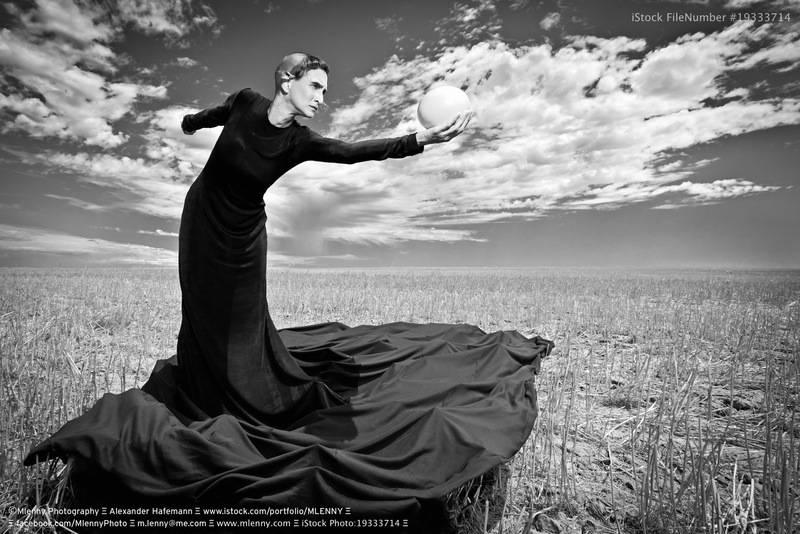 Gown & Ostrich Egg Surreal Fashion Portrait, South Africa. 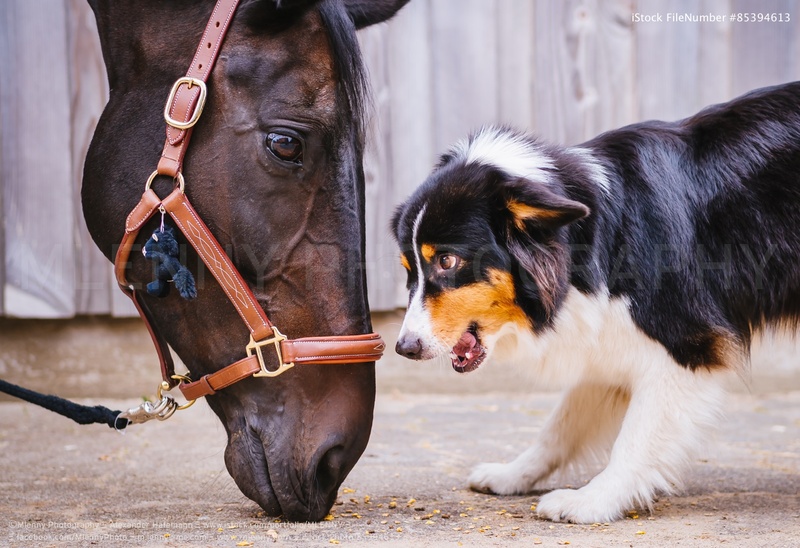 Dark brown horse and cute little border collie dog watching each other face to face, eye to eye. Andorra la Vella, City Center of the capital city of Andorra in between Pyrenees. 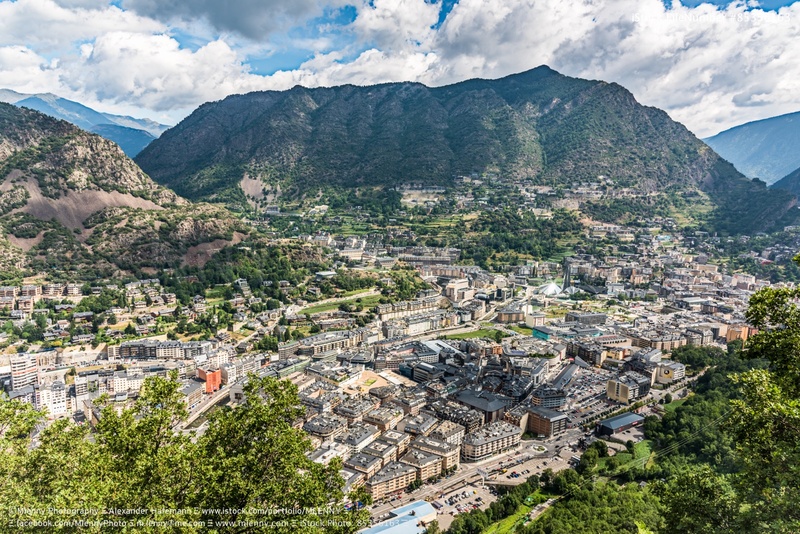 View from above into the valley with surrounding Pyrenees Mountains, Andorra is a tiny independent principality situated between France and Spain in the Pyrenees mountains. 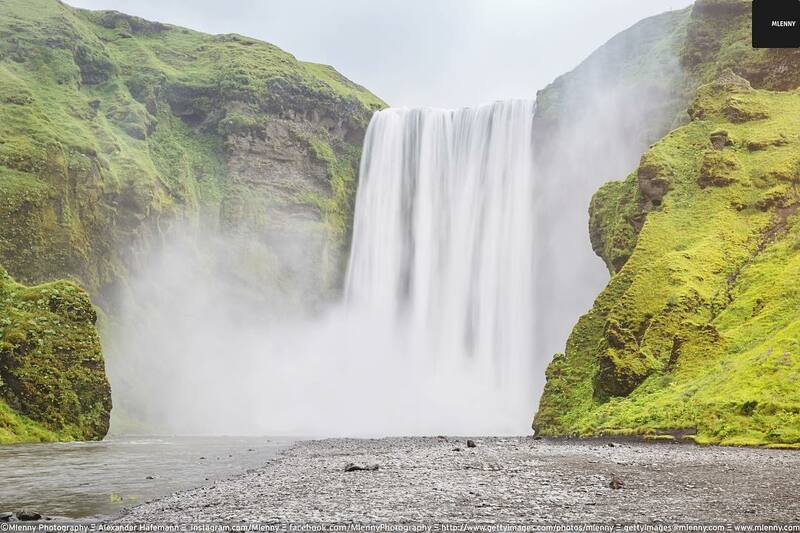 It’s known for its ski resorts, and a tax-haven status that encourages duty-free shopping. Andorra, Europe. 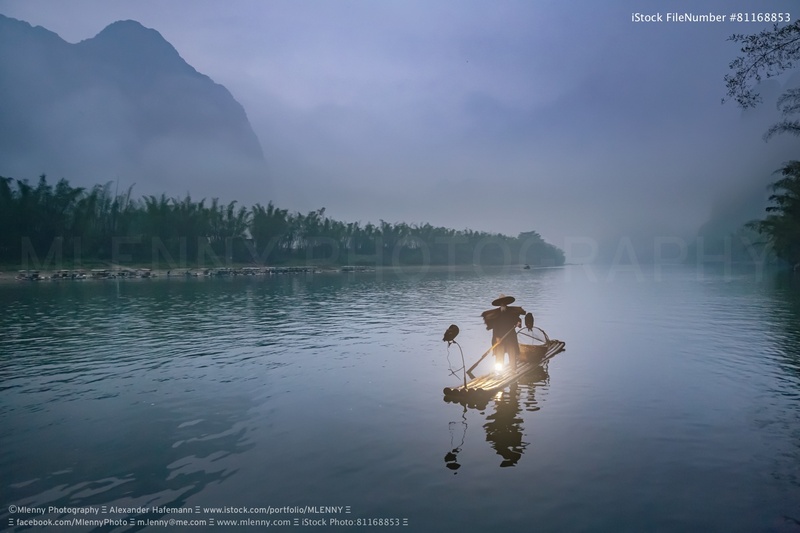 Chinese senior fisherman in traditional clothes floating on his wooden raft with two gray herons on the Li River in early morning fog during sunrise. 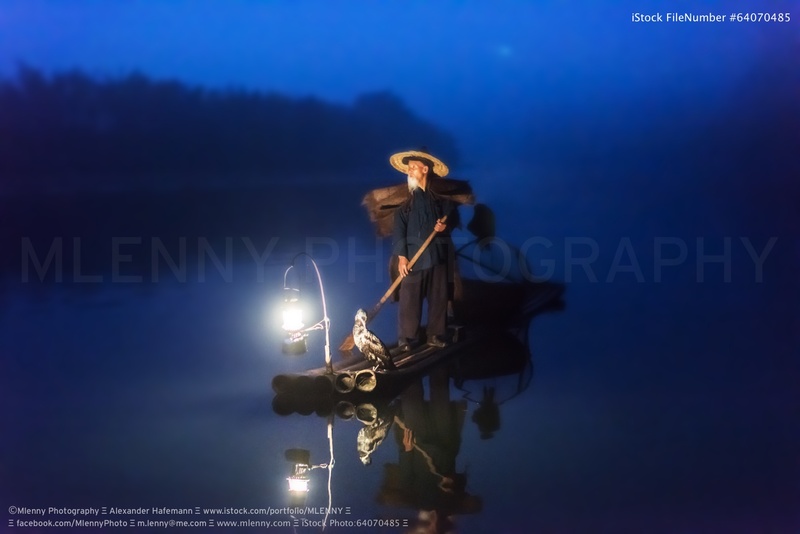 Xing Ping, Yangshuo County, China. 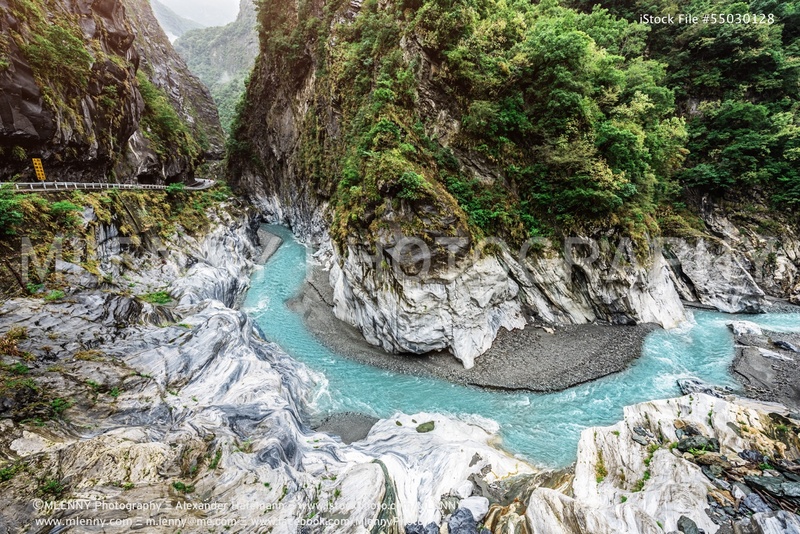 Taroko National Park with its famous marble gorge, Liwu river, winding roads and stunning landscape on Taiwan’s East Coast. Taroko National Park, Hualien County, Taiwan.